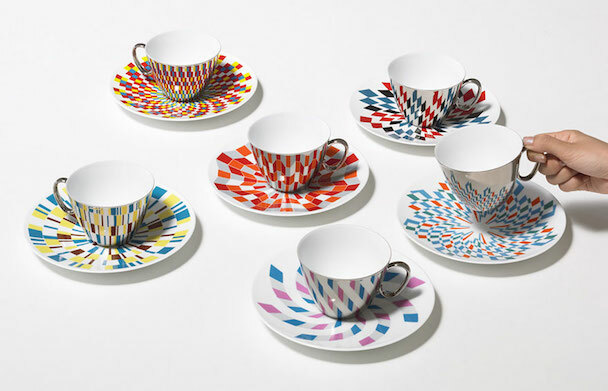 D-Bro, a Japanese design brand, has created a unique set of mirrored cups called “Waltz” that gain their striking patterns and colors by reflecting them from the saucers they come with. 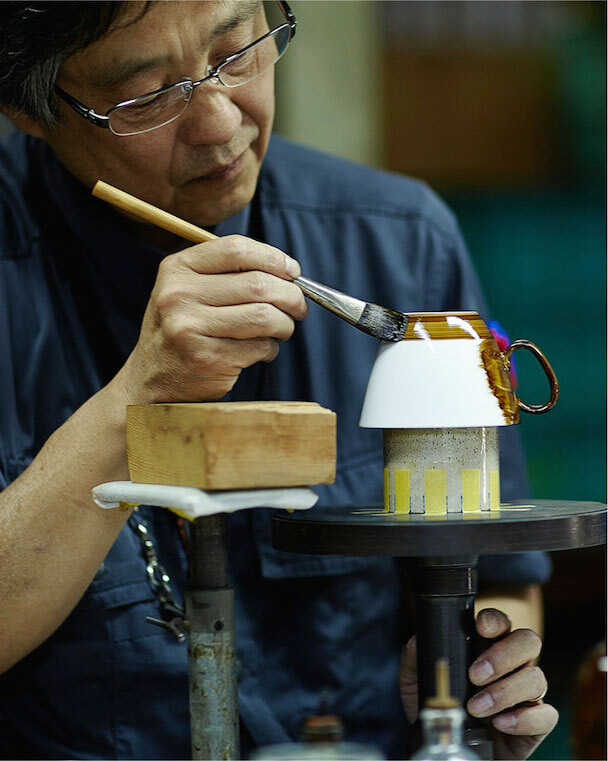 First, the cups, which are made from Hasami porcelain, are coated with palladium, a precious metal rarer than platinum and gold. 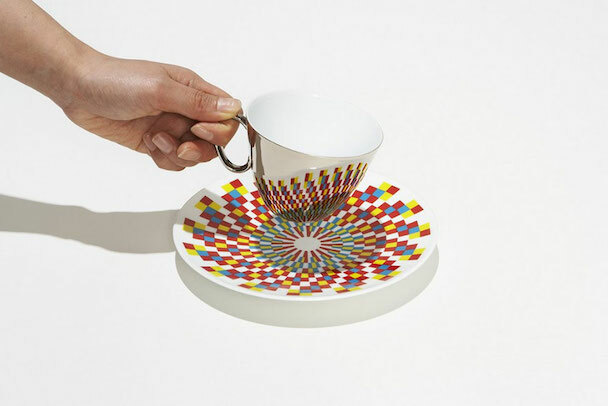 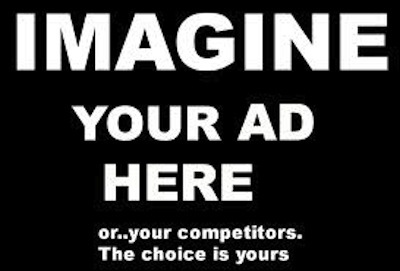 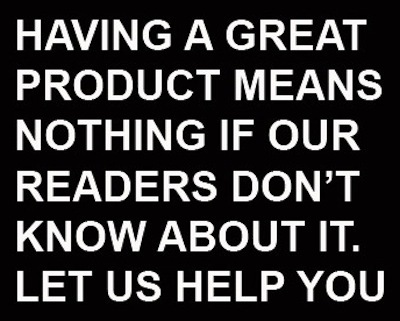 The cups must be absolutely perfect, because any small distortion or bump will ruin the effect. 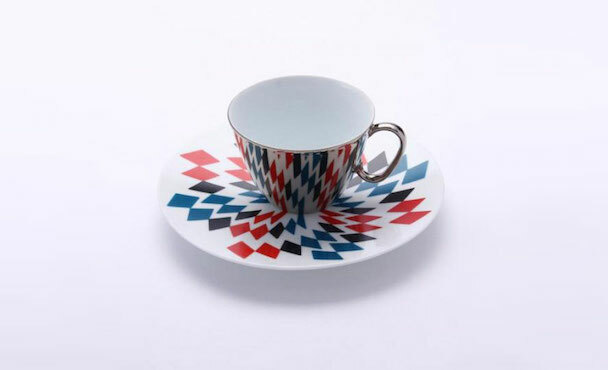 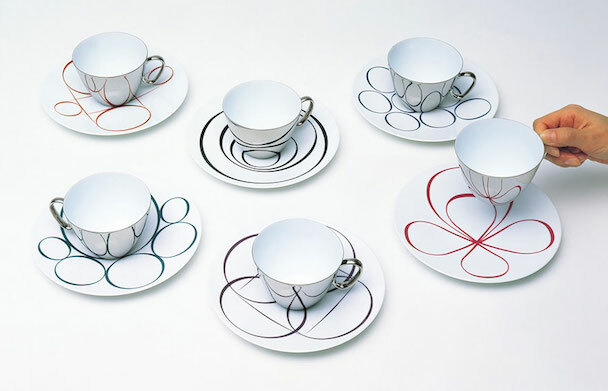 Next, they are matched with saucers that have anamorphic designs. 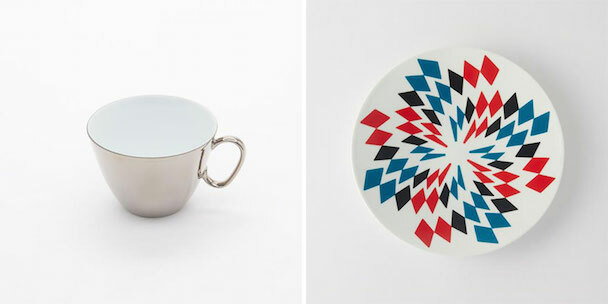 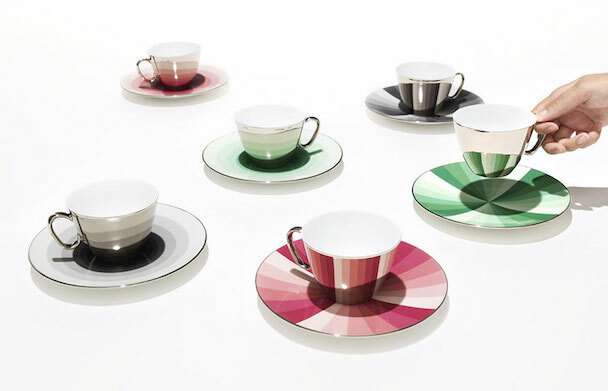 These designs look distorted on the saucers but are transformed into more ordered forms by the mirrored cups. 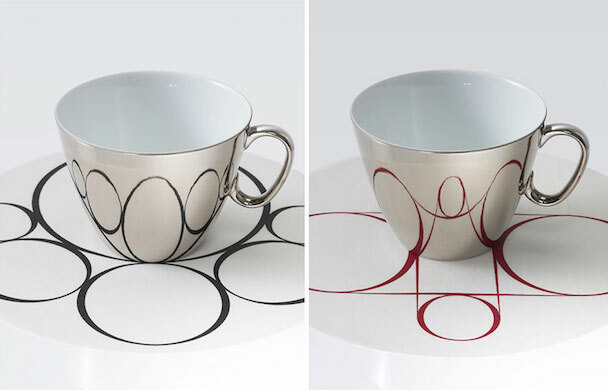 ( By Dovas from BoredPanda.com ) For more information or to buy this cups, do not hesitate to visit the link below.